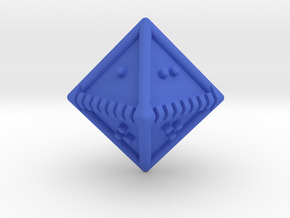 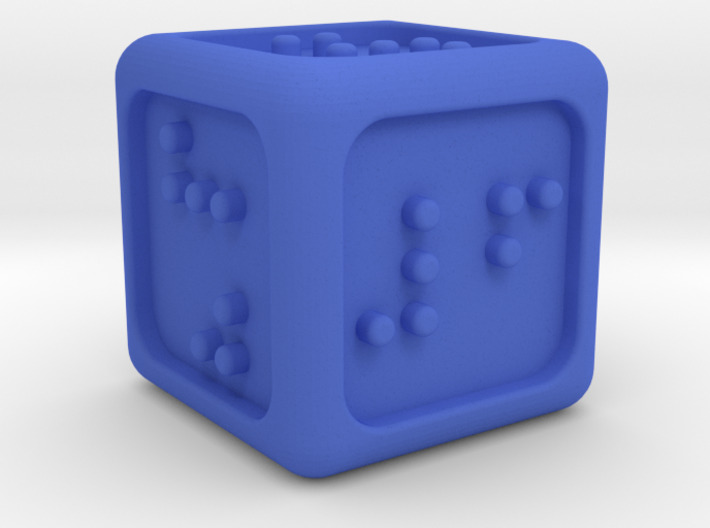 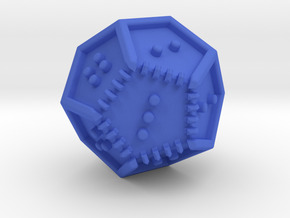 This is our latest revision (Rev.3) of the DOTS RPG Project's curved, six-sided die. 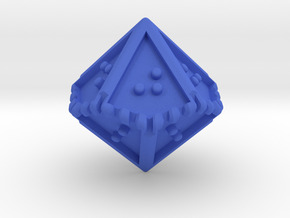 I am super excited about this new d6! 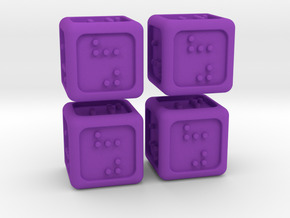 The die has rounded corners for better rolling and each face has the number symbol plus the numbers 1 through 6 (letter A through F respectively).